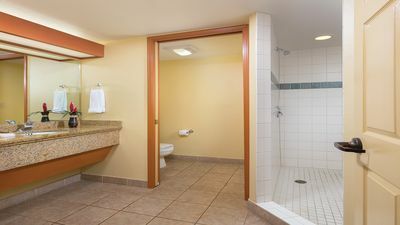 We have been owners of Marriott units for over 25 years, and offer the best prices. 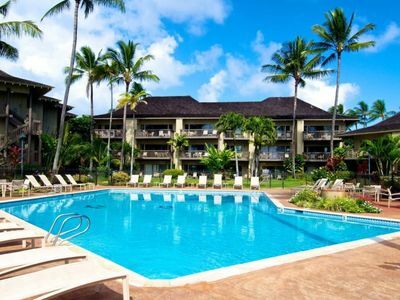 Please do not hesitate to contact us with any questions. 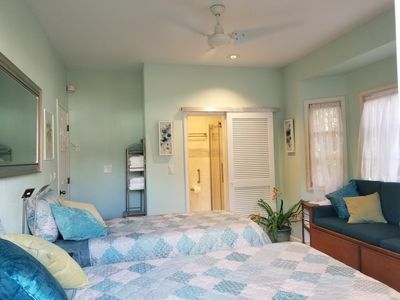 We own many units and have availability throughout the year. 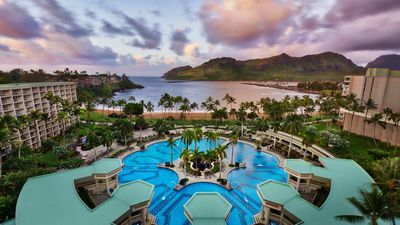 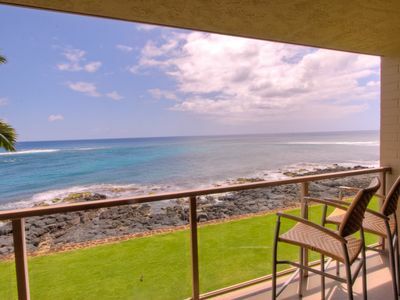 Look forward to speaking with you to help plan your next Hawaii vacation today! 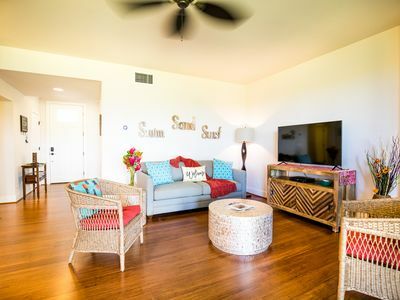 Please see below for detailed features/amenities for the two bedroom units. 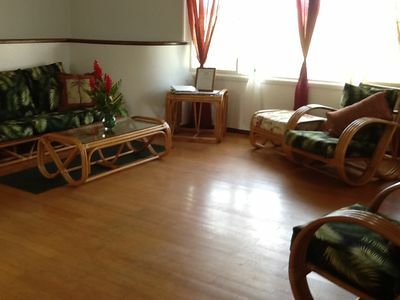 Please do not hesitate to contact us with any questions you may have, we are extremely knowledgeable and responsive. 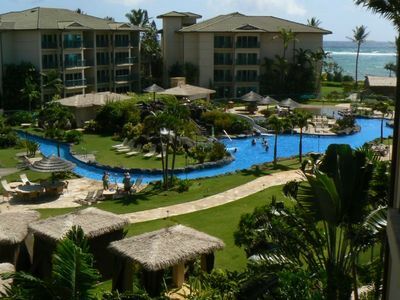 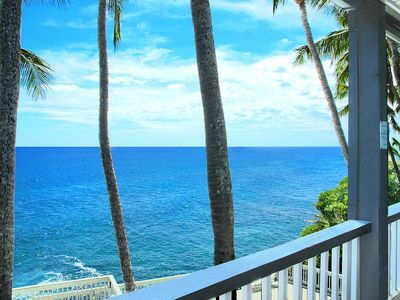 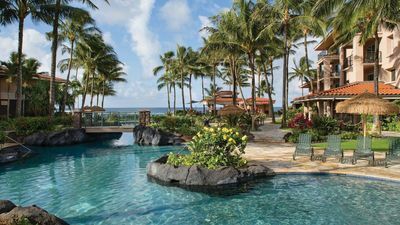 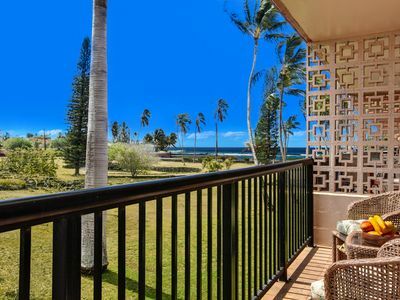 Luxurious Waipouli Beach Resort Getaway! 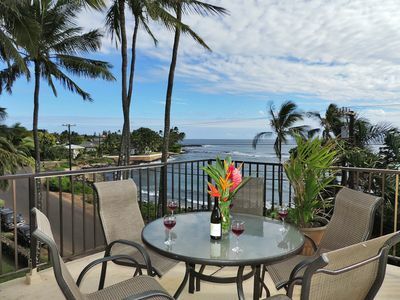 Poipu Palms #203 - OCEAN FRONT VIEWS - Close to Poipu Beach!! 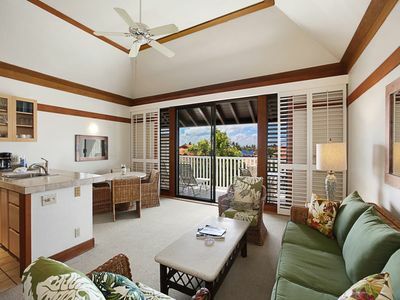 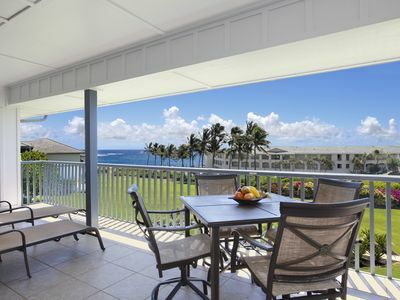 Remodeled Oceanview Poipu Condo with A/C, Pool, Gardens, Steps from the Ocean! 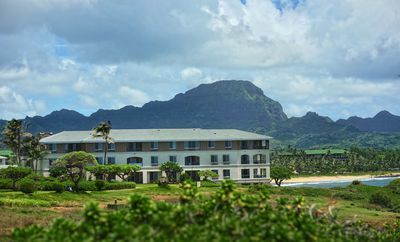 Imagine Christmas in Hawaii on the beaches of the garden isle of Kauai! 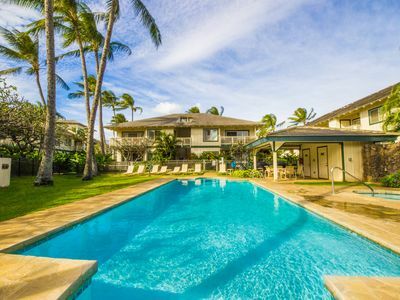 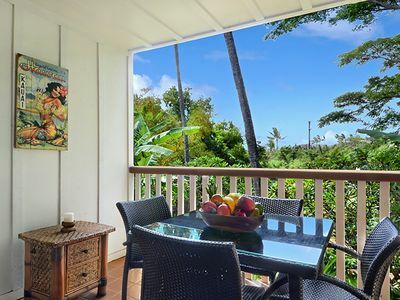 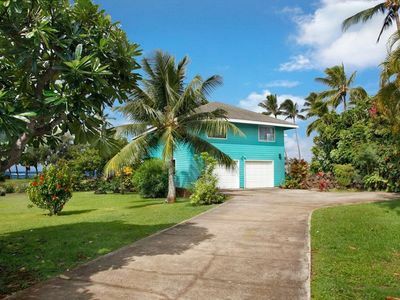 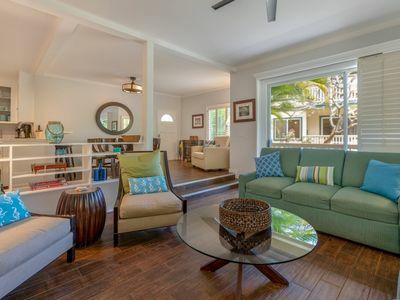 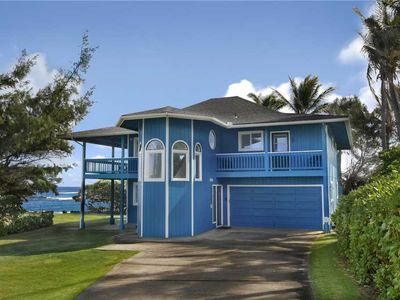 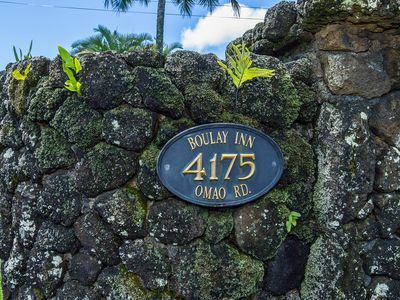 Beautiful 5 Bedrooms for 14 in Poipu Kai!